If you are still seeking the perfect copy of Crystalline, there is a lovely hand made linocut version on vinyl just made available at Oscarson - you can also purchase the regular vinyl version or cd which both came out beautifully with design work by Anna Eshelman and photography by Myles Katherine. 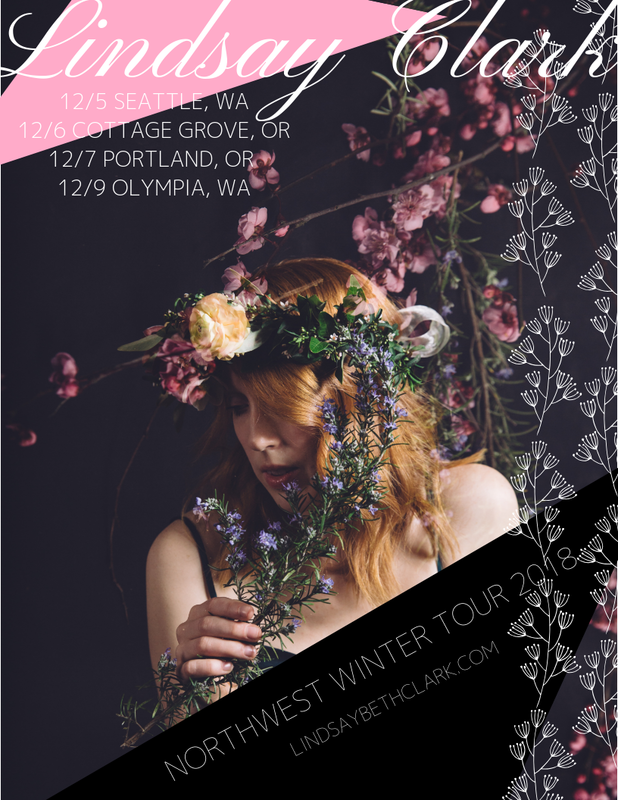 I’ll be taking a short break after the release to catch my breath, but watch for PNW and a few west coast shows coming in November and December. Loving this sweet autumn weather here in Oregon, drinking big cups of tea, and settling back into home life. I’m so grateful for this town and the home I’ve made here, and to share this new music with you.. I hope you enjoy and find the songs in your hands shortly! 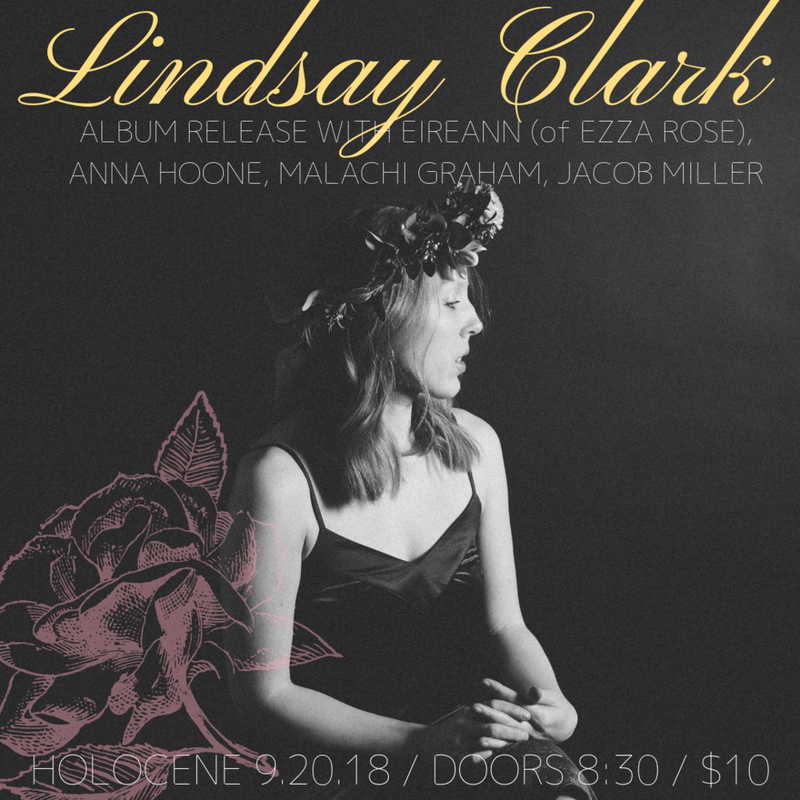 Portlanders, come out to Holocene tonight (Thursday 9/20) for a lovely show with talented songwriters Anna Hoone, Eireann (Ezza Rose solo), Malachi Graham, and Jacob Miller playing in the round to open. Limited vinyl and cd copies will be available at the show. "Little Dove" from my full length album Crystalline is here! Thanks to Atwood Magazine for premiering and writing some very thoughtful and true words about the song here. I am pleased to announce a whole slew of upcoming tour dates! 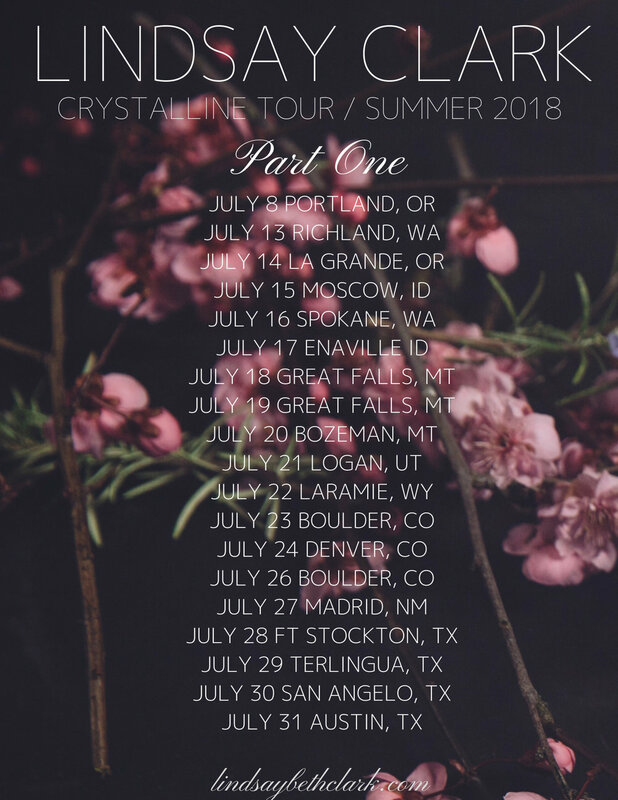 I will be playing songs from the new album in preparation for it's release in September (September 20th at Holocene in Portland, OR) via lovely new friends at Oscarson. In the fall I'll return home to follow the album release with a handful of PNW and California dates. Thank you for listening, always.